Poured from a 22 oz bomber into a stemmed ale glass. The body in hazy, coppery orange in color. 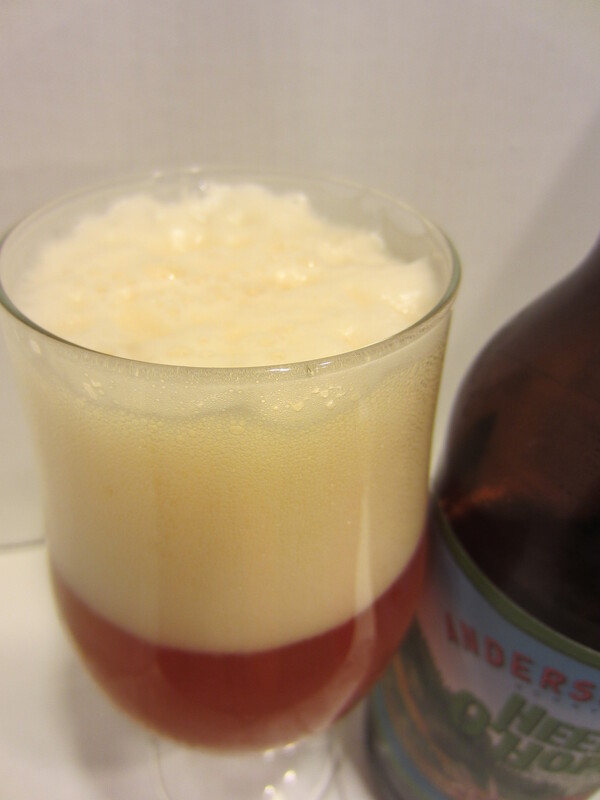 A large off-white head is poured, which leaves good lacing. 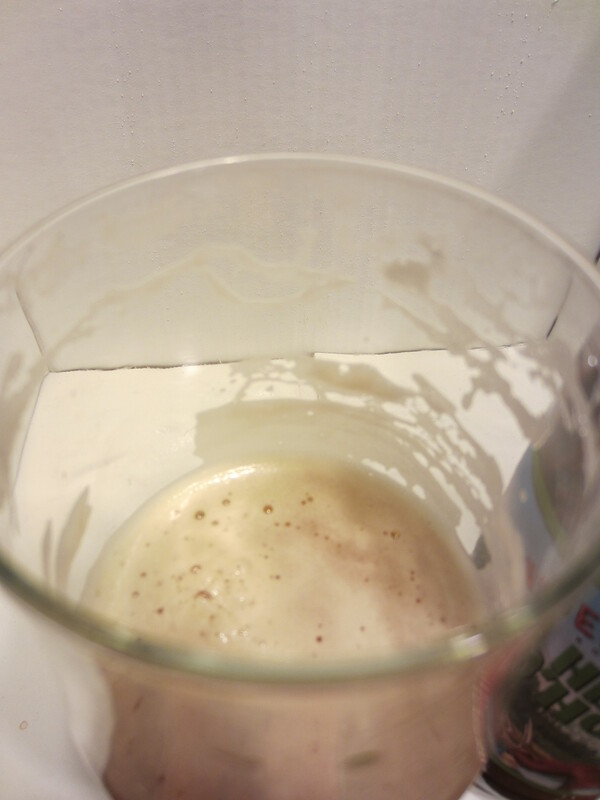 Scant carbonation is visible in the glass. The main aromas I get are citrus hops, earthy flowers, and sweet toasted malt. Nothing in particular stands out, as Heelch O’Hops isn’t particularly aromatic. Medium body and mouthfeel, finishing with noticeable carbonation harshness that calms a bit as it sits in the glass. The flavors are of the light citrus and earthy hops initially, followed by a touch of biscuity toasted malts. The finish is moderately dry, with a solid amount of hop bitterness combining and lingering with a syrupy sweet sensation on the palate. The flavors aren’t aggressive, nor are they particularly standout. They seem to be muddled together, lacking the upper end finish I’ve come to expect from Anderson Valley. Anderson Valley’s Heelch O’Hops doesn’t quite offer the level of flavor/bitterness punch and sophistication I’ve come to expect in a Double IPA. Neither the hops nor malts are standout, and the way the muddle together are a reason to pass this brew up. Unless you are really into trying any and every different types of IPA’s, this one should be passed over for any of the really good big IPA’s available in the craft beer scene. 5.5/10.